Senior Operations Executive with a demonstrated track record of successful, broad, cross-functional leadership managing high-performance teams who advance the organization's mission. Skilled at detailed financial analysis, operational problem-solving, and talent management. Ms. Collins has served as the Senior Vice President/Chief Operating Officer, for the Massachusetts Society for the Prevention of Cruelty to Animals (MSPCA-Angell) since January 2014. Prior to 2014 she held the position of Vice President of Human Resources beginning in 1995 with additional operational responsibilities for Information Technology since 2008 and Acting Vice President, Finance & Administration from 12/2005 - 1/2008. Ms. Collins is a part time lecturer at Northeastern University, providing Graduate instruction of "Total Compensation" for the College of Professional Studies since 2007, prior to that was an Adjunct Faculty member at Bentley College providing instruction in "Employee Relations, Policies and Practices." Ms. Collins holds a Master of Business Administration from Bentley College, Senior Professional in Human Resources (SPHR) Certification from the Human Resources Certification Institute (HRCI) and SHRM-SCP Certification from the Society of Human Resource Management, a Bachelor's of Science Degree from Stonehill College, and a Medical Technology Certification from the American Society of Clinical Pathology (MT(ASCP)). 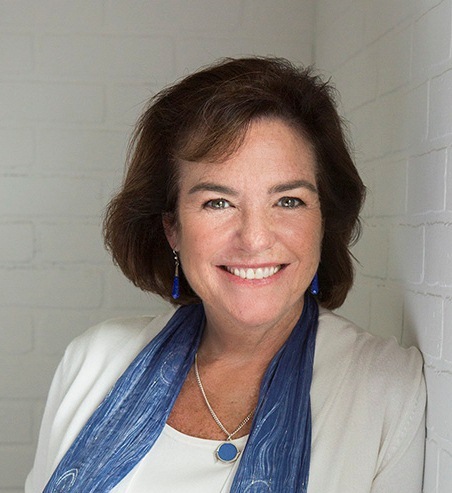 She serves as Board Treasurer of the American Fondouk, and formerly served as the Board Treasurer for the Greater Roslindale Health Organization (GHRO) and Above the Clouds, current board member of Lovelane Theraputic Riding School. She maintains professional memberships with: The Boston Club, SHRM (Society of Human Resource Management) serving as a member of the Labor Relations Special Expertise Panel from 2002-2007 and the Corporate Social Responsibility Expertise Panel from 2010 to 2014, NEHRA (New England Human Resources Association), World at Work, and HRLF (Human Resources Leadership Forum).